Throughout April, Native Instruments will offer FREE Maschine Expansions for all customers who purchase Maschine hardware. Whether you’re creating ethereal synthy soundscapes or punchy urban beats, you can customise your selection and choose exactly which expansions you want to add. Get your Maschine before 1st May to take advantage! Native’s Maschine is a sensational bit of kit. The range of different formats, together with its revolutionary design and one-stop-production-shop ethic means that producers everywhere are using theirs to great effect. 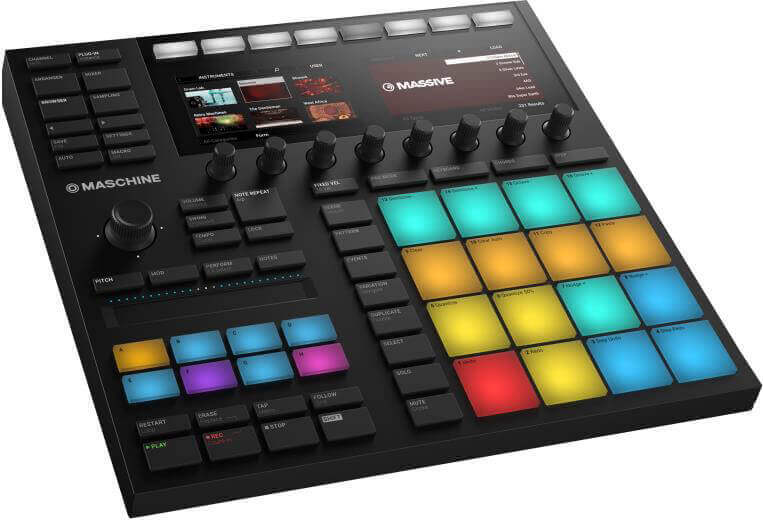 Maschine lets you effortlessly produce beats, melodies, and harmonies with powerful drum synths, premium sounds, an integrated sampler, and more – cutting-edge software meets intuitive hardware for ultra-smooth workflow. It really does everything! The crucial element that Maschine does so well is integration. You get a big LCD display showing all of your DAW plugins, and swift pre-mapped tactile control over them. This lets you concentrate on the music, rather than getting everything up and running. …and if you’ve had your eye on one for a while, Native Instruments make April the perfect time to join the Native family. With access to FREE expansions, you’ll be able to quickly build inspirational productions with help from top artists and sound designers, as well as saving yourself a load of cash! 4 Ways Expansions Will Turbo Charge your Production Workflow! Use some bona fide “ear-candy” in your productions! Created by top artists and sound designers, these expansions from Native Instruments contain presets and samples designed for specific genres. They come loaded with one-shots, samples, and tempo-based construction loops. Included are vast banks of drum kits for BATTERY and MASCHINE, and customizable presets for MASSIVE, MONARK, or PRISM, within KOMPLETE and MASCHINE. 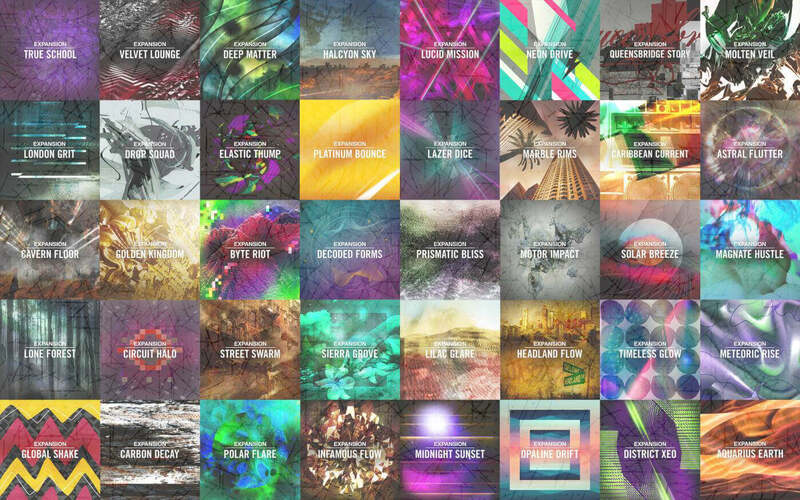 These collections will supply you with the ideal sounds for your genre. Owners of MASCHINE will also get exclusive FX chains and editable patterns, plus presets for Drum and Bass Synths. These usually retail at around £40-50 each, so you’ll be making a hefty saving with this promotion! Get 3 Expansions Free with Maschine Jam | Maschine Mikro Mk3 – Save £132! Get 5 Expansions Free with Maschine Mk3 | Maschine Studio – Saving £220!